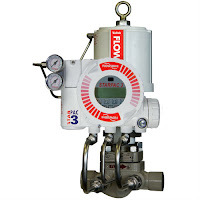 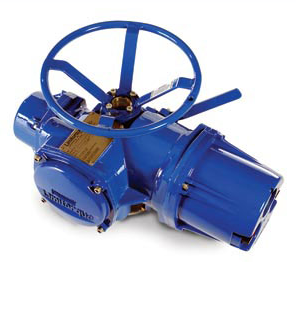 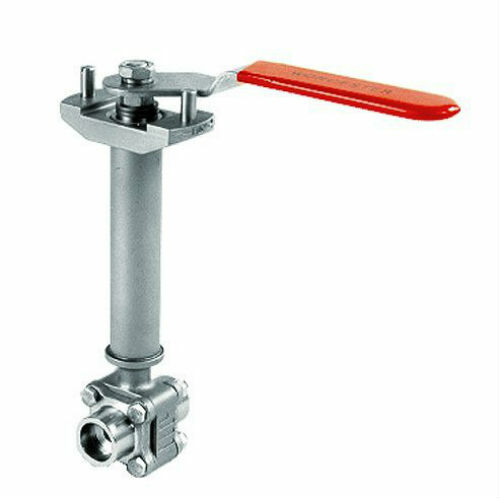 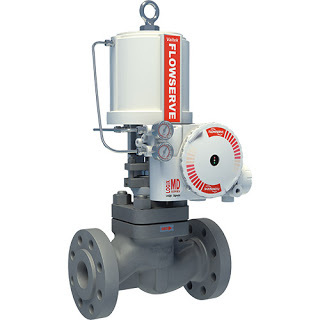 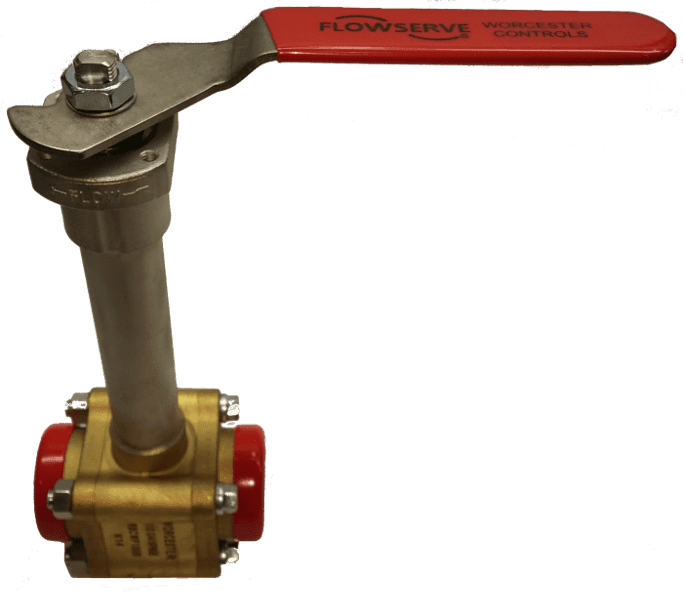 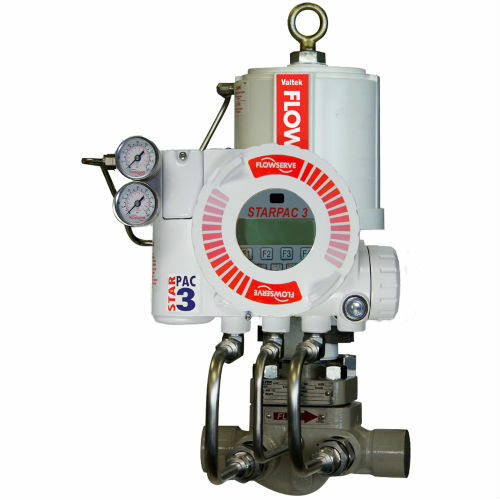 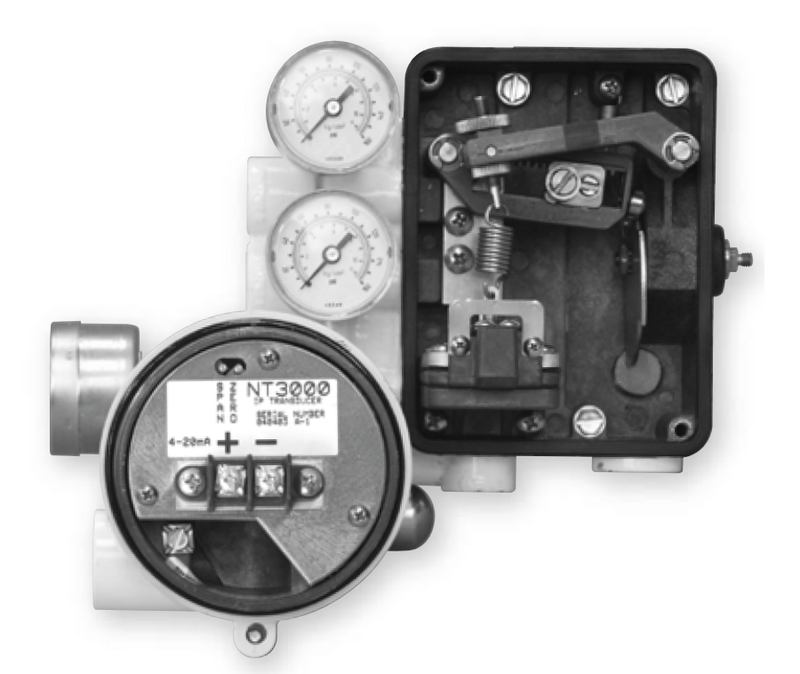 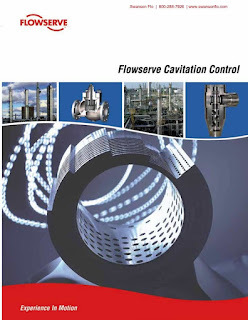 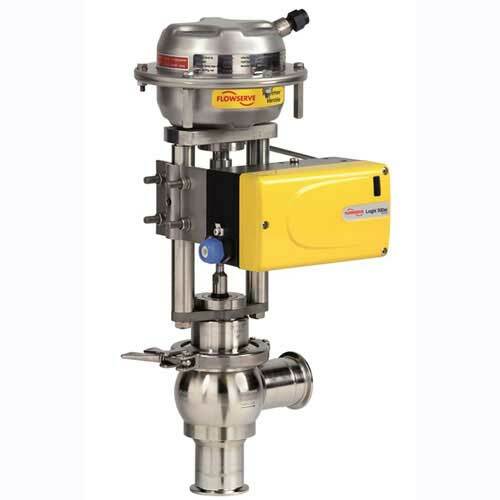 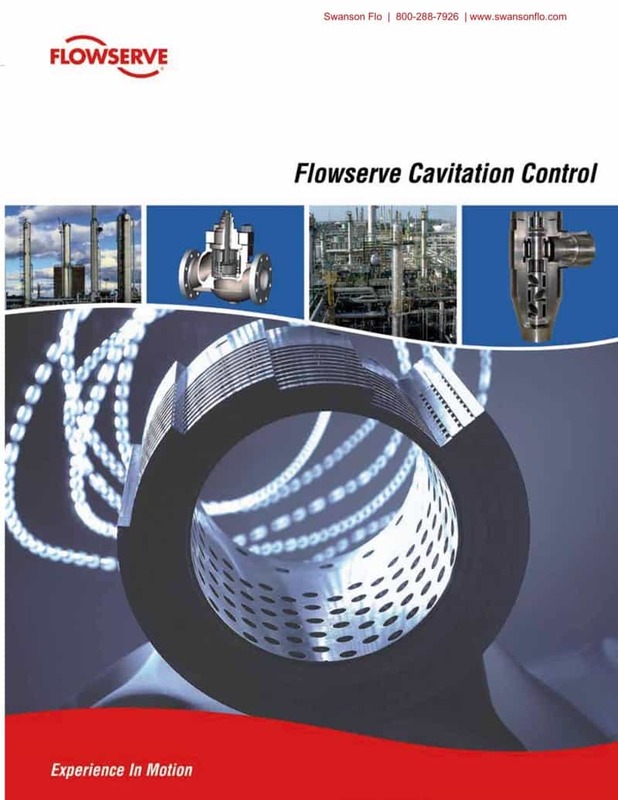 The Flowserve Limitorque MX actuator controls the opening and closing travel of valves and other actuated devices. 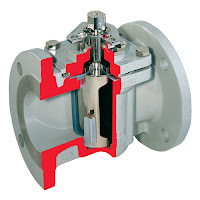 OPEN and CLOSED limits are protected by an absolute encoder that provides optical sensing of valve position and measures valve position in both motor and handwheel operation. 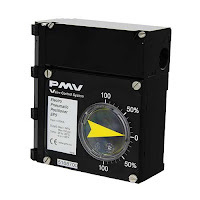 No battery or backup power supply is required. 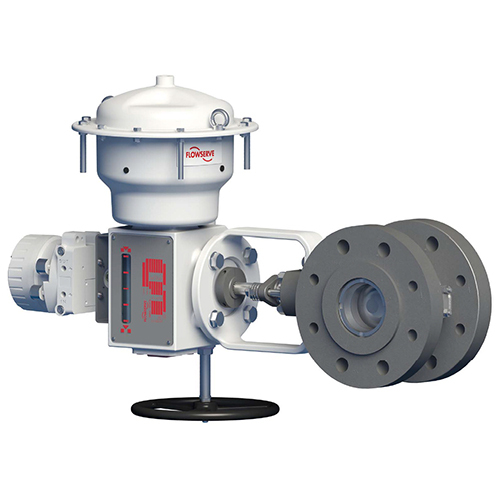 Output torque is derived from motor speed, temperature, and voltage. If the preset torque is exceeded, the motor shuts off. 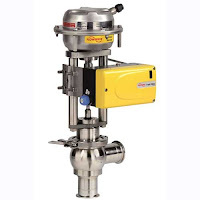 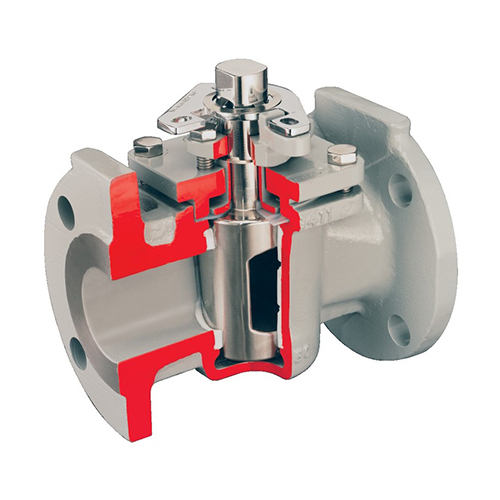 As a result of this reliable and advanced protection technology, all valve and other actuated devices are protected from potential damage from overload, improper seating, and foreign obstructions. 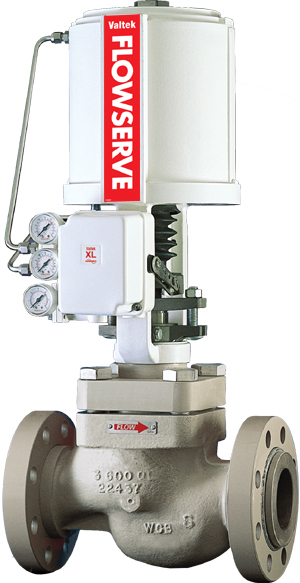 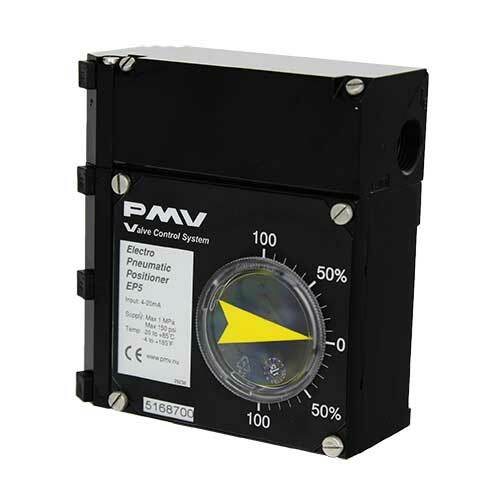 A range of control and network options is available and can be easily added to the control capabilities already available on a standard actuator. 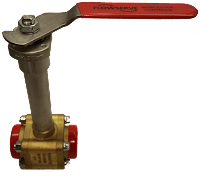 You can download the Limitorque MX Electronic Actuator User Instructions, Maintenance, and Spare Parts Manual in PDF version from the Swanson Flo site here (8.5MB), or read the embedded version below.